this week is some thoughts on fear and it's potential to parallelize your decisions. this week is about still having awareness of what triggers your unhappiness and how that's useful to prevent it from happening. this week is a reminder to myself and all who put everything else before their health. this week is about the ideal place you exist most of your day and the things you do there. this week is about arguments we have with each other in our heads. this week is commentary about always doing the work. you loose so much from the process if you cheat your way through it. 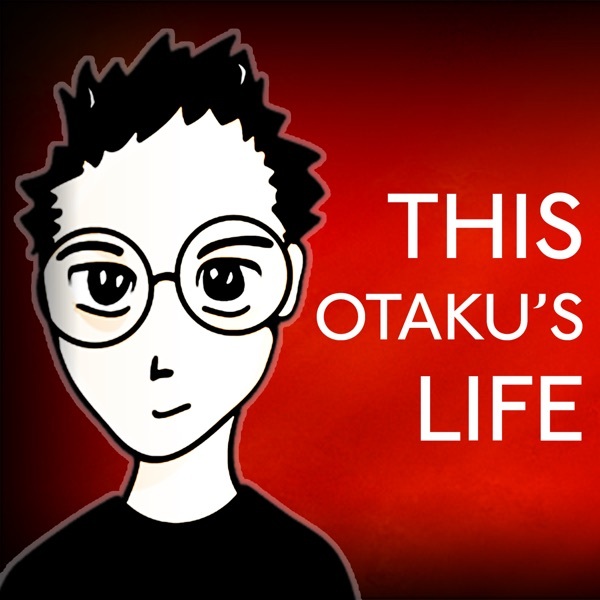 ThisOtakusLife (Show #407) - . -..- - / -- . this week is about reminding ourself to not repeat bad impulses and how decompressing helps. this week a gripe about being sick... but man, deep voice Alan... I should read for some movie trailers. this week is about having to spend time with something to really appreciate it.